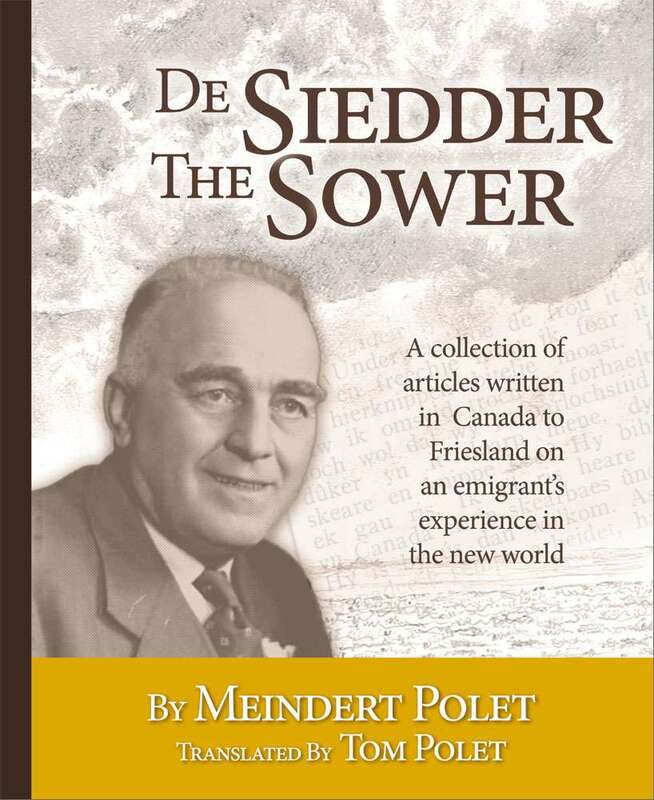 From 1949 till 1954, Meindert Polet wrote articles from his new home in Canada back to Friesian newspapers in his native home in Fryslân, the Netherlands. Now translated into English by Tom Polet, these articles provide a snapshot in time. 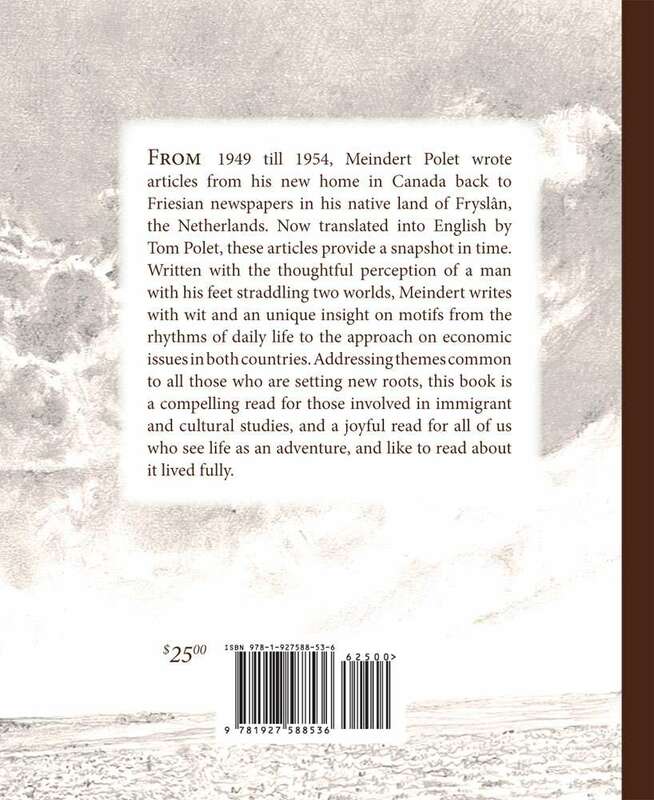 Written with the thoughtful perception of a man with his feet straddling two worlds, Meindert writes with wit and an unique insight on motifs from the rhythms of daily life to the approach on economic issues in both countries. Addressing themes common to all those who are setting new roots, this book is a compelling read for those involved in immigrant and cultural studies, and a joyful read for all of us who see life as an adventure, and like to read about it lived fully.